I started taking pictures when I was in college. I had a used Leica M3; I loved that camera and loved developing my own film and printing in the darkroom. Sadly, the Leica was stolen along with all my other camera equipment. I returned to photography when digital cameras came into their own. Now, instead of the darkroom, I use Photoshop and Lightroom to "develop" my images. I am the founder of Digital Training & Designs, an Adobe and Apple Authorized training center located in the Dallas, Texas area. Now retired, I am concentrating on photography and my artwork. My paintings are not photographs of a painting as no painting exists. 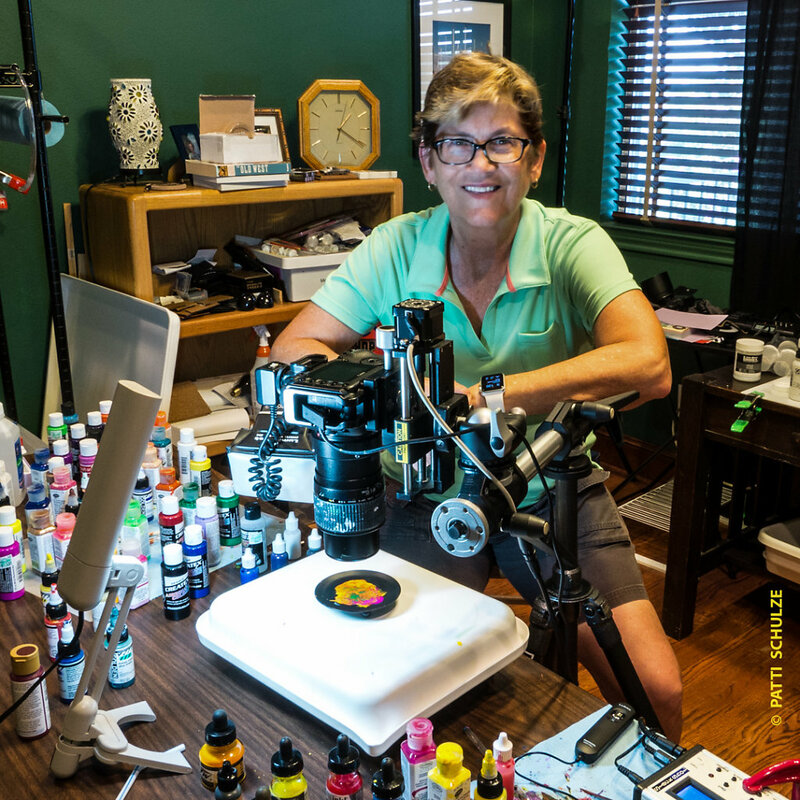 These are photographs of artwork created by mixing different liquids, paints, inks, chemicals, milk, or whatever I dream up and experiment with to create the abstract. The mixtures are created in small glass lids or petri dishes, and drawn with toothpicks or small palette knifes. 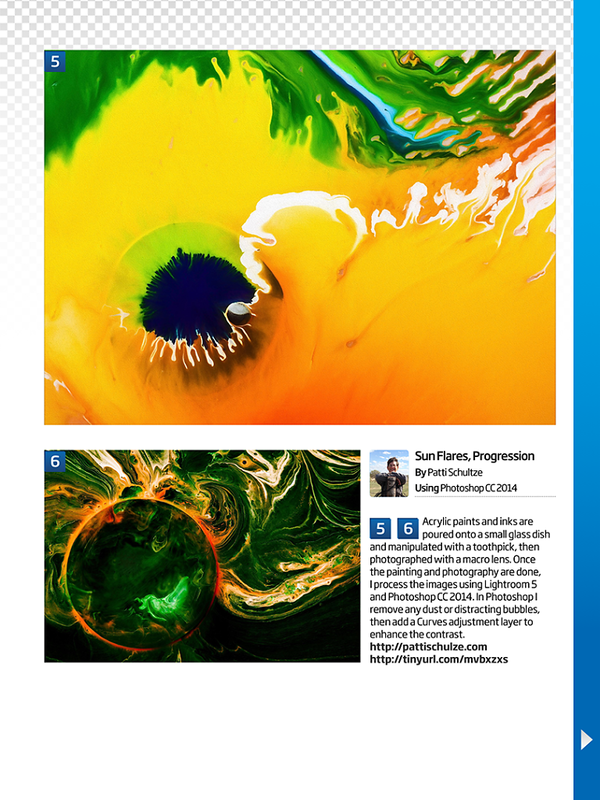 Then, because the dishes I use for the paint are so small, I use a macro lens to photograph the abstract creation. The dish is cleaned and the ink or paint is washed down the drain, gone forever. All that remains is the photograph. The image is then reworked in Photoshop to create the final image. the Texas Photographic Society. RAW Artist, San Antonio Artist Collective. 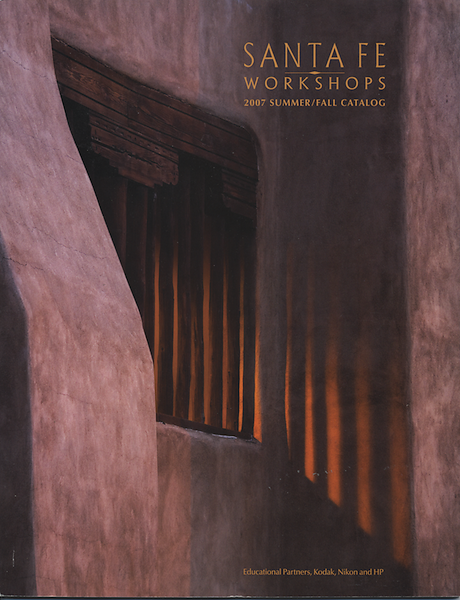 * 2007 Cover image on Santa Fe Workshops catalog.